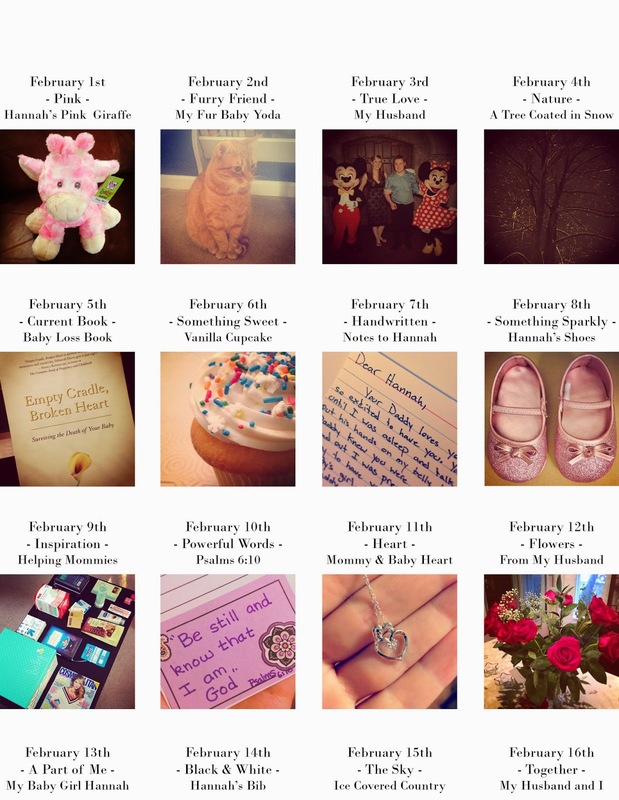 Yesterday was the end of my February photo a day challenge. I really enjoyed it and I’m glad I decided to do it. 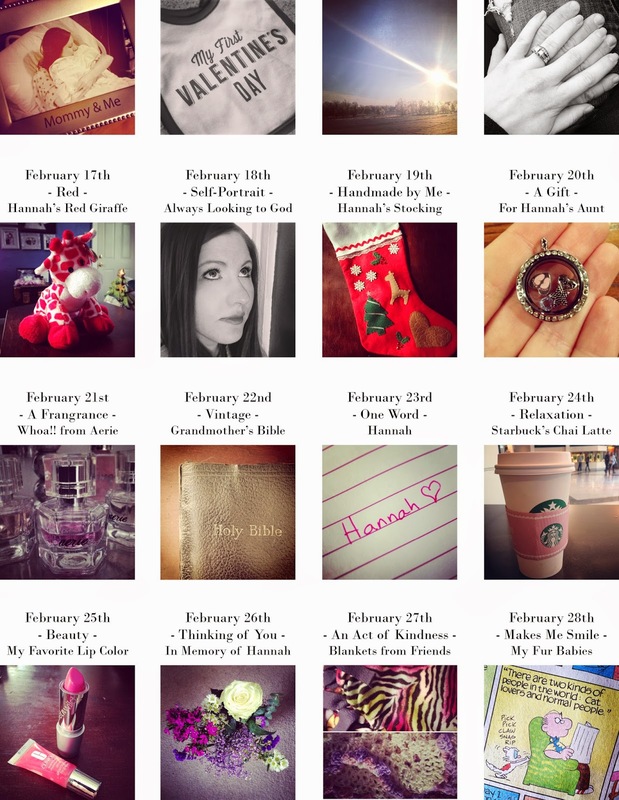 Here are all my photos taken during the challenge and the topic for each day. Feel free to copy my list or create your own.